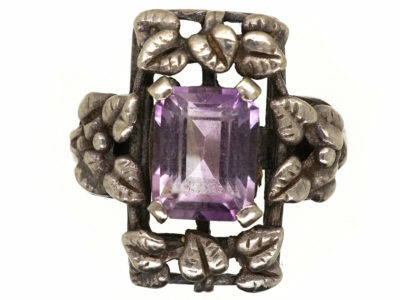 Bernard Instone was a prolific designer of Arts and Crafts jewellery. 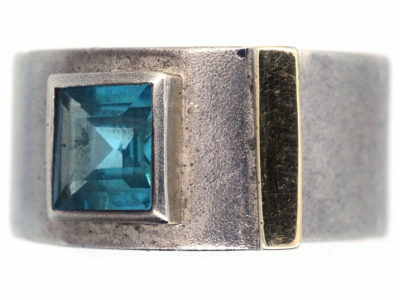 Some pieces are better than others. 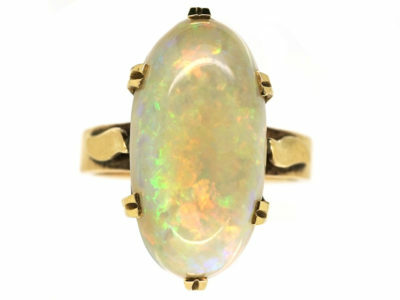 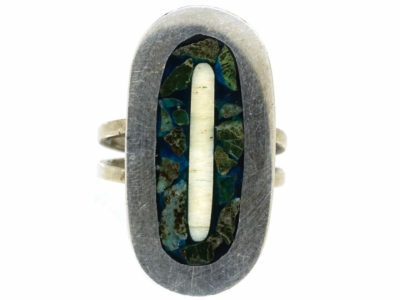 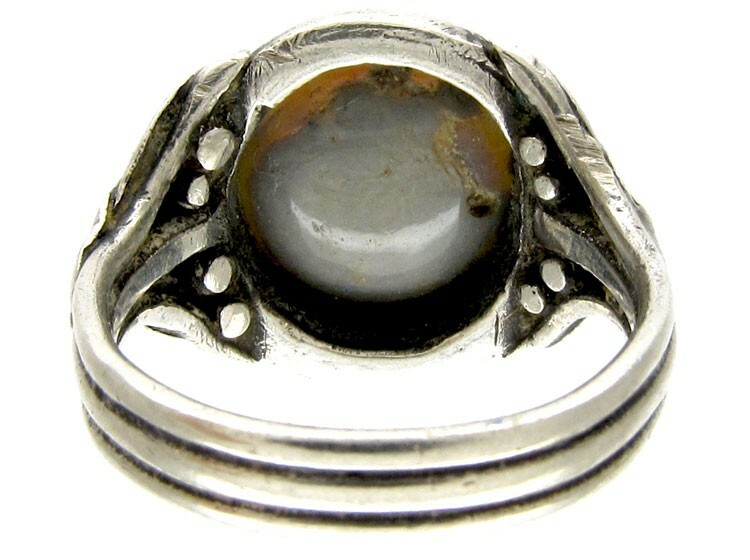 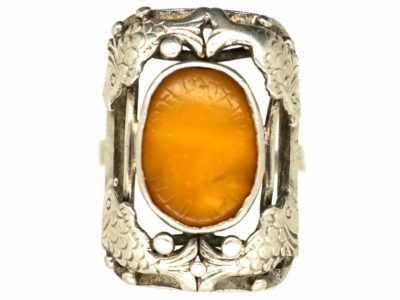 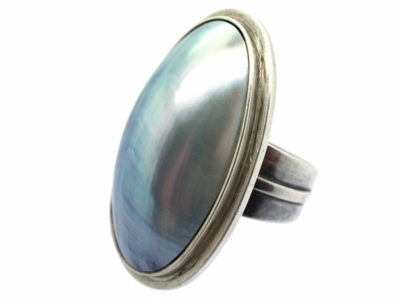 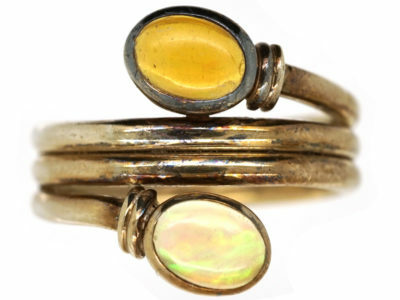 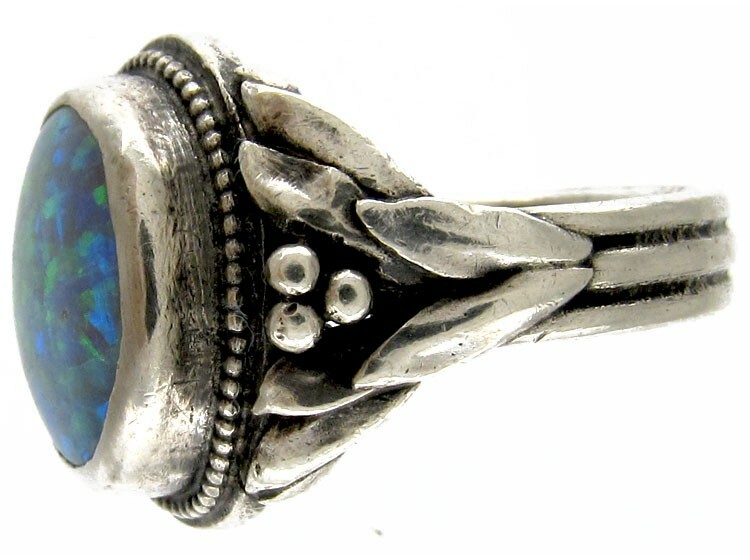 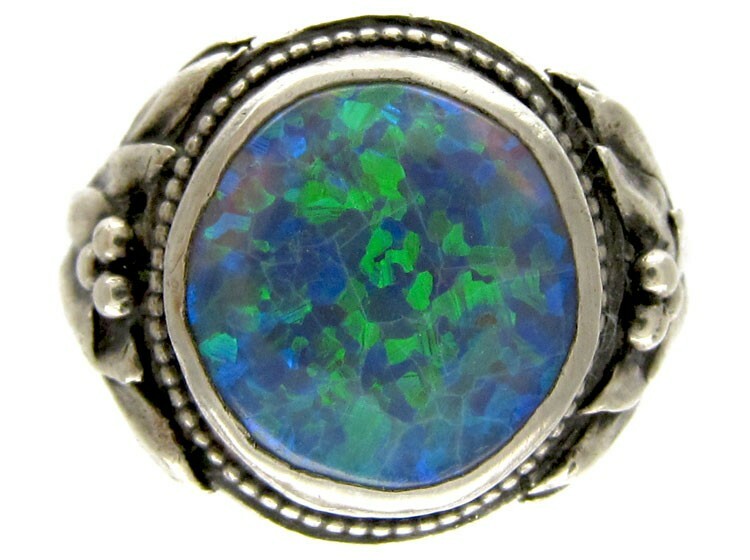 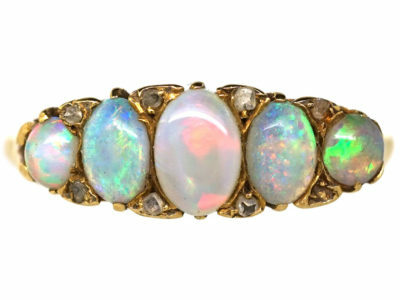 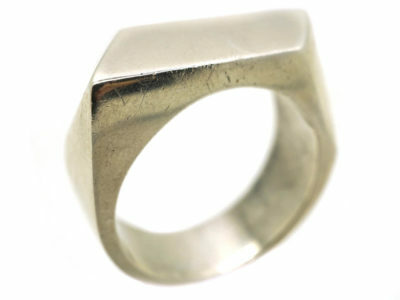 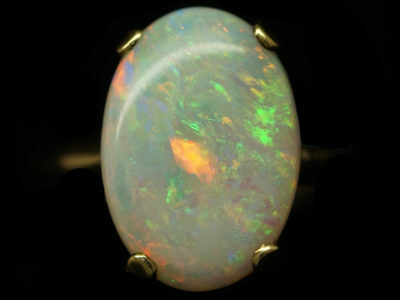 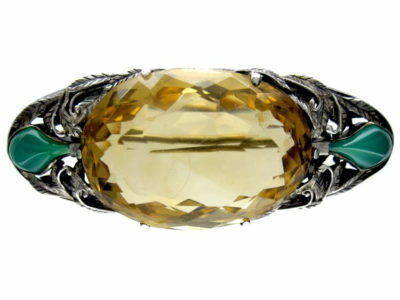 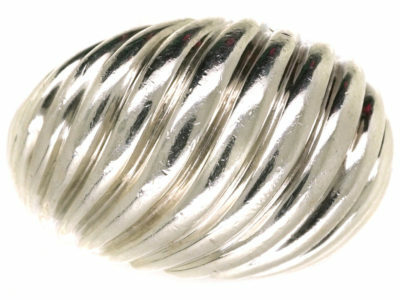 This ring is a successful design, with a good opal in the centre, and his classic leaf design on the sides.